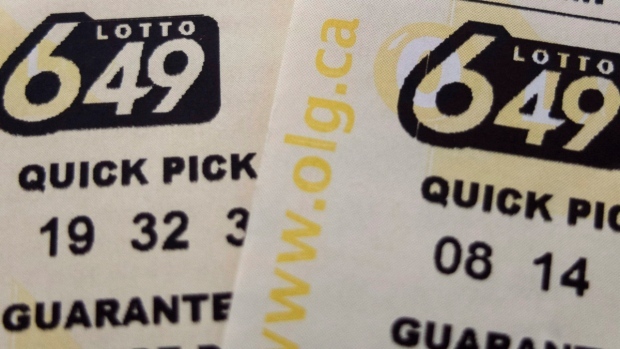 Lotto 649 jackpot won by ticket sold in B.C. TORONTO -- The $5 million jackpot in Saturday night's Lotto 649 draw was won by a ticket holder in British Columbia. Meanwhile, the draw's guaranteed $1 million prize was claimed by a ticket holder in the Prairies.